Aluminium windows are virtually maintenance free and are energy efficient. With their slim lines and lightweight structure they are deceptively strong, don't flex or warp and are resistant to rust and corrosion. 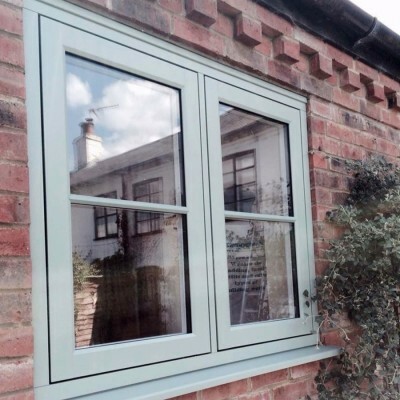 We can offer you a wide variety of aluminium windows from some of the biggest names in the window industry including Origin. If you have a specific feature or design in mind then we can recommend products to suit your taste. There are over a hundred colours to choose from so finding the perfect colour for your home couldn't be simpler. You may decide you want a different colour on the inside to the outside, or decide you want a more traditional feel and opt for a woodgrain effect. 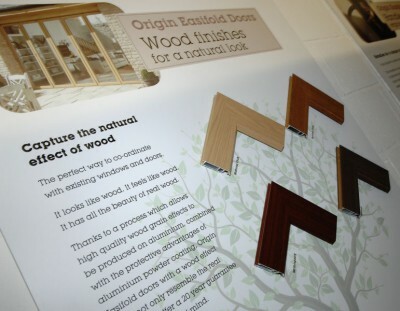 With aluminium proving to last for many years, this is a truly environmentally friendly choice. For more information on window installations and our window services please email us or call 01992 558637.